People who are adults today probably remember being in the classroom and counting down the minutes until the bell rang. But when they were doing that, they were mostly looking at analog clocks. That’s what has been in school for years upon years, so much so that they seem to be a fixture of a classroom. However, things are changing. 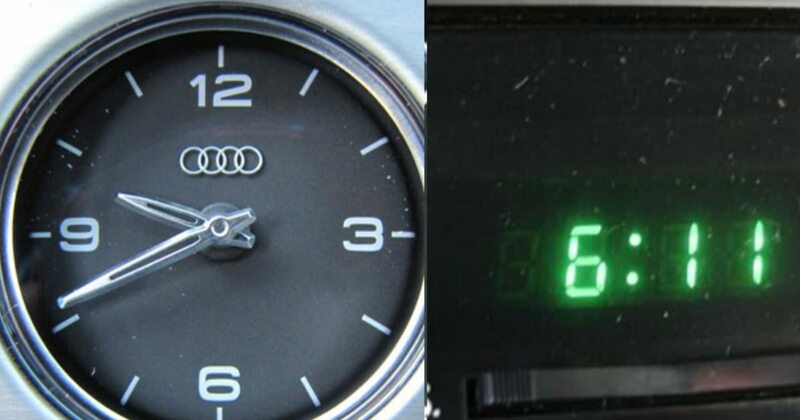 These days, kids are having a hard time reading analog clocks. Why? Because they are not used to seeing them, of course. And this makes sense. 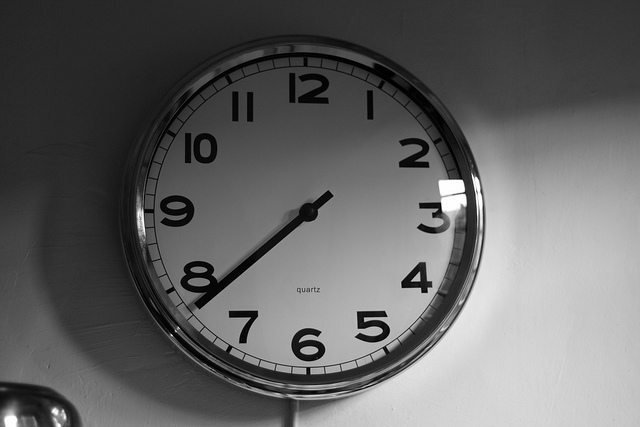 When would a young child have to look at an analog clock outside of the classroom? It’s hard to think of a single other instance in which this skill would be needed. This phenomenon has caused some anguish among educators. Many have been presented with this issue in their classrooms, and they are looking for solutions. Some seem to be very worried that children are not developing this skill that was once seen as absolutely vital. But others are not as worried and say that children’s lack of ability to read analog clocks is simply a result of their environment. While this whole issue may seem trivial, it is anything but. That’s especially true when it comes time for standardized testing. 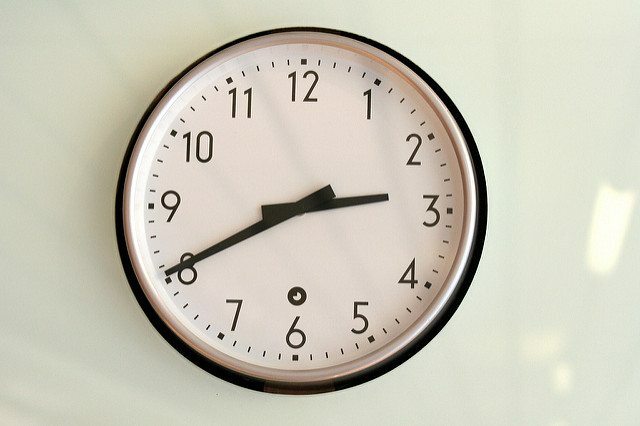 Many schools in Britain are considering getting rid of analog clocks entirely when it comes time for testing. Why? 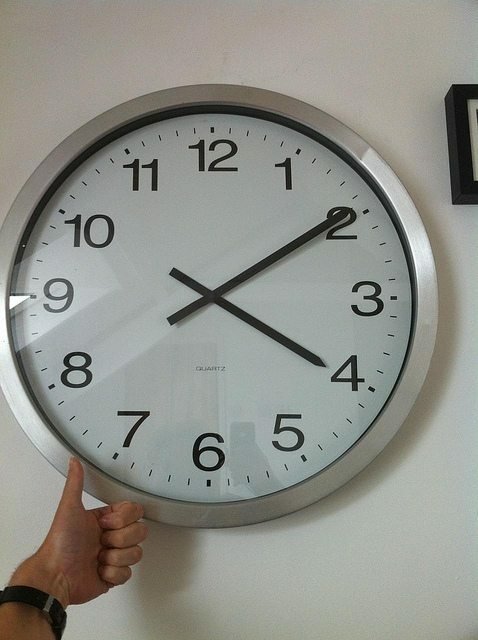 Because students have a harder time reading the clocks, leading them to confusion over how much time they have left to complete the problems on the test. This can result in more stress during the test-taking process, which can then lead to lower scores. Educators want to avoid this outcome and are attempting to make children as comfortable during tests as possible, so they can achieve better scores. Flickr/ Richy! Source: Flickr/ Richy! It’s not only teachers who are noticing that kids are struggling with this. And that certainly makes sense. Most clocks in people’s homes are digital now, and kids have an easy time reading them because they actually display the numbers. Plus, children have access to a wide variety of other technologies, such as computers, tablets, and smartphones. None of these devices rely on analog clocks. Instead, they display the time digitally. 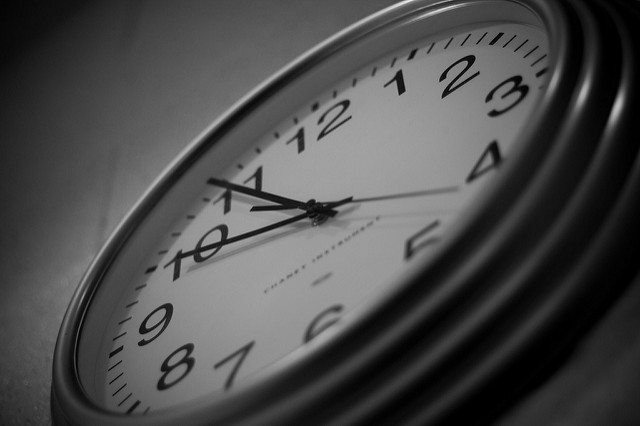 While kids may be taught to read an analog clock in the classroom, they might not be exposed to it on a daily basis. This can cause problems when test time arrives. And this isn’t a problem that is unique to Britain. Educators in the United States are finding that American kids are having similar difficulties. Not being able to tell the time in test-taking situations is frustrating for children, and it can cause them a great deal of stress in an already stressful situation. 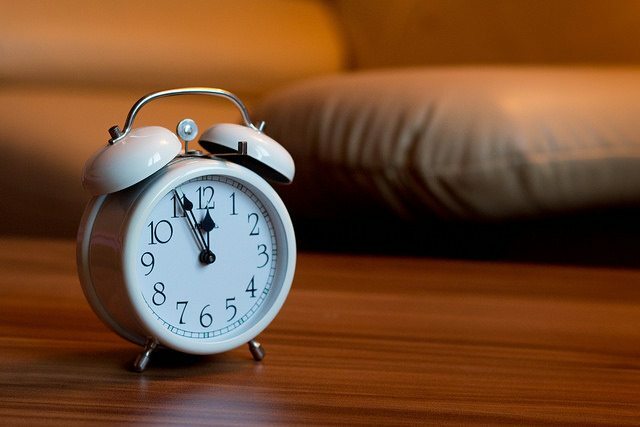 Instead of insisting that kids learn how to read analog clocks right away, most agree that it is a smarter solution to simply provide a digital clock while they are testing. After all, times change. 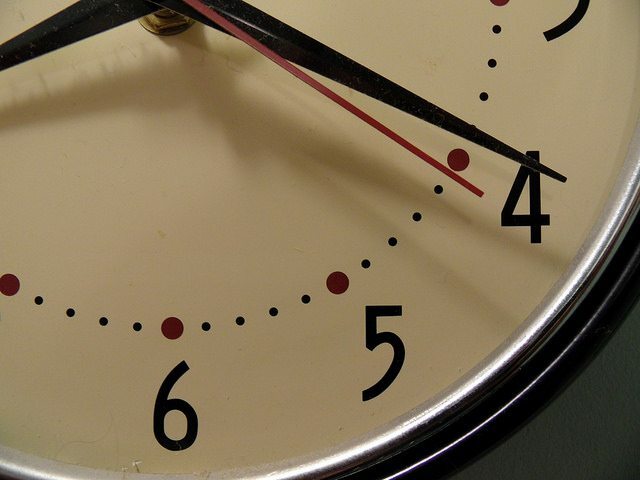 The analog clock might just be past its prime.